aFe 54-10082 - aFe Magnum Force Cold Air Intake - FREE SHIPPING! 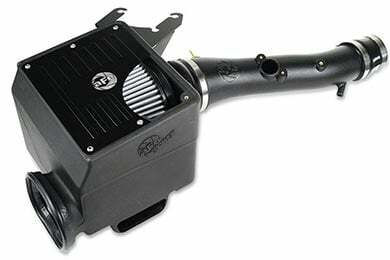 This has been the first after market modification I have put into my 2001 Ford F-150. My buddy recommended it to me. 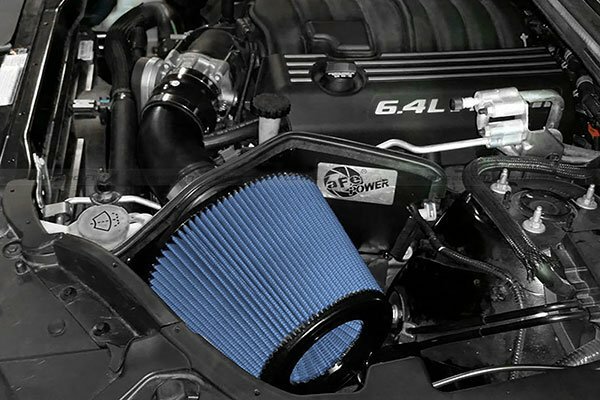 He has the same one in his Ford and after reading a lot of the reviews about this particular intake, I made the purchase. Definitely sounds much beefier in the front. I can definitely feel the difference in power with it in as well. 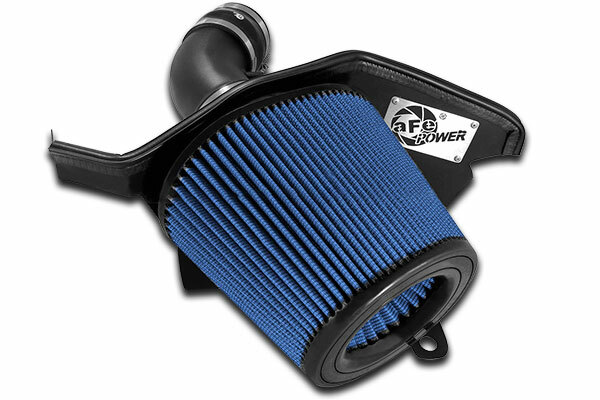 I'd recommend the aFe cold air intakes to anyone. I'm Very Happy with my purchase! 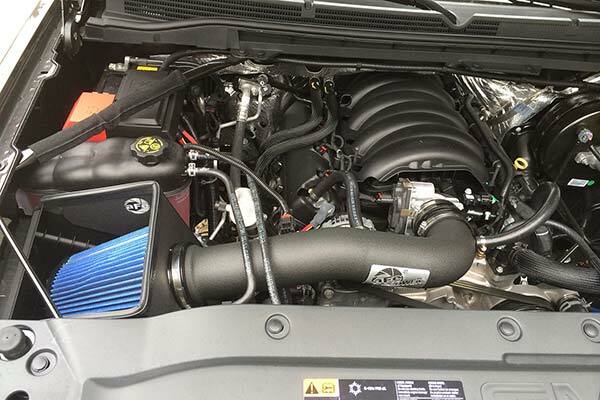 I have had cold air intakes on all of my vehicles in the past this one has been the easiest to install, you can tell it is working, i could see where the noice it makes as the intake is working could upset a few customers however i like it and it makes my 98 F150 sound even more like a beast, i have only had it for about a week and not driven it that much so i cannot comment on the gas milage. However i can tell the response time is much quicker, the air flow to the engin has greatly improved. 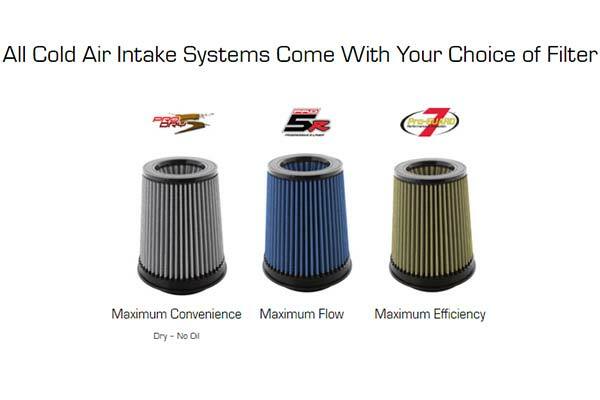 This is also not as big and bulky as all the other intakes I have priviouly used. Everything on my truck is stock except for a dual Magnaflow exhaust. I was pleased with the overall fit and finish after install which was pretty simple. The instructions need a little more detail on the vacuum hose replacements but a driveway mechanic should be able to figure them out. 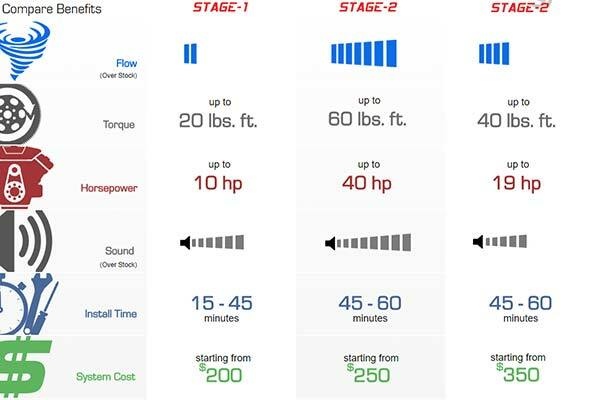 I did notice better throttle response and greater top end which in a way stinks because I like to baby it now I can't stay out of it. This system is quiet as a mouse so if that whoosh sound is something you are looking for then this is not the kit for you. About 1 mpg is all I have gotten so far, future plans for a programmer will hopefully improve this. My only real concern is the couplers are very pliable and not sure if they are durable enough for the long term. This kit looks awesome under the hood. 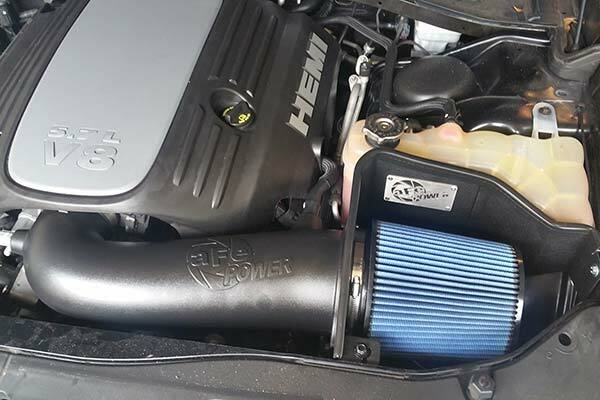 The aFe Cold air intake is well made and it works! 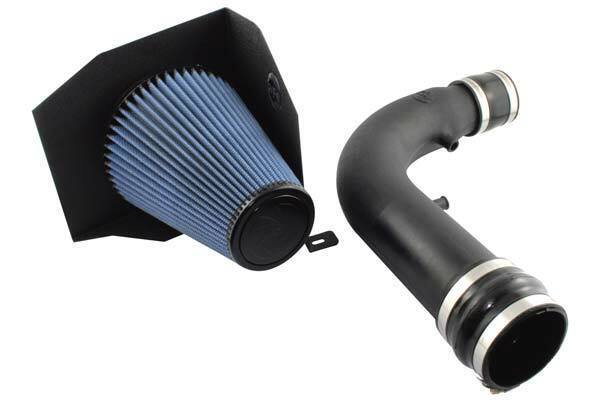 I ordered an aFe cold air intake for a 2003 Ford F-150 FX4 4.6L, because there was a $25 rebate on this item. I installed the intake myself. 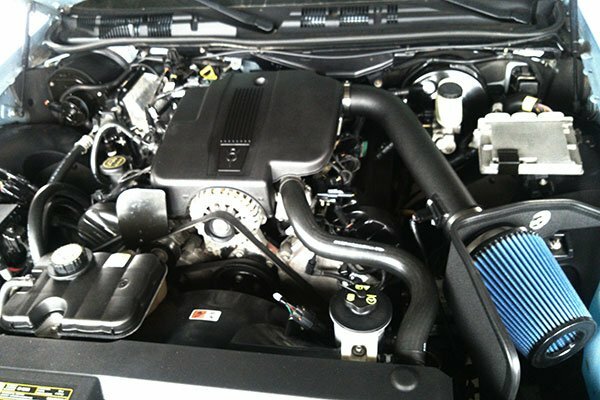 The instruction sheet provided photos specifically showing my type of engine which made the installation easy. I have been very pleased with the results. I also added a Flowmaster cat back exhaust at the same time. 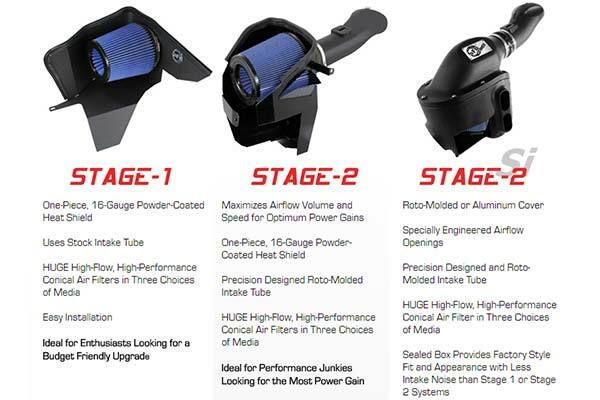 I have noticed an immediate and signifigant power improvement in my truck. I haul a boat, and it seems to have increased the torque also. I hope to see improved gas mileage as well. 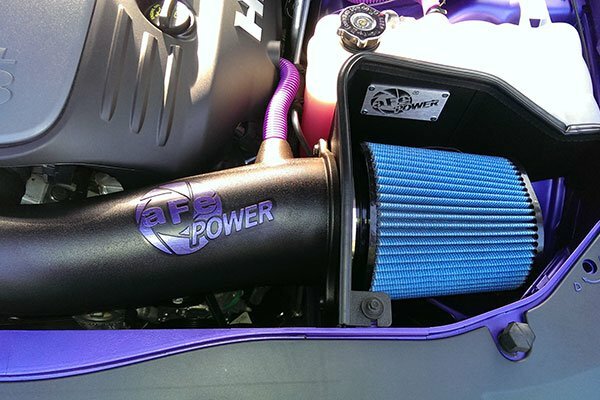 aFe does what it advertises! I'm very pleased with Anything Auto, with their free delivery of my order before I even expected it! 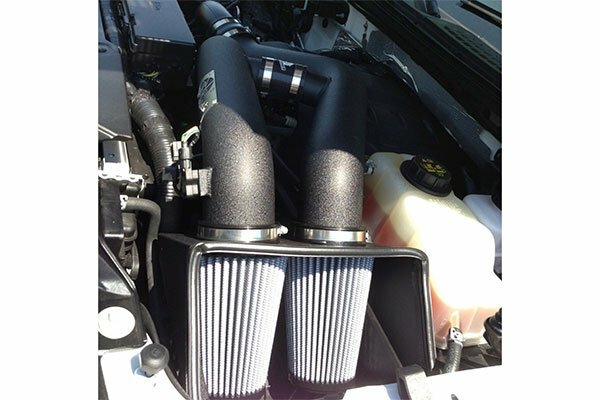 Installed on a 98' f-150 with a throttle body spacer. Functions like a K&N but with a better price tag. Only 1 complaint. Heat shield rubbed radiator hose, had to be modified from recomended installation. 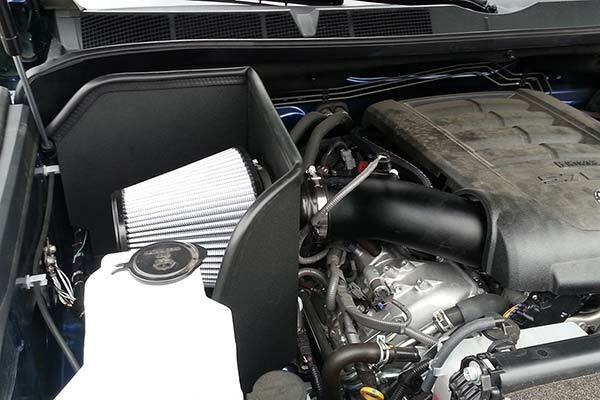 It's been finding aftermarket items for my wife's tribute so, I'm very pleased to have found a Cold Air Intake for her. 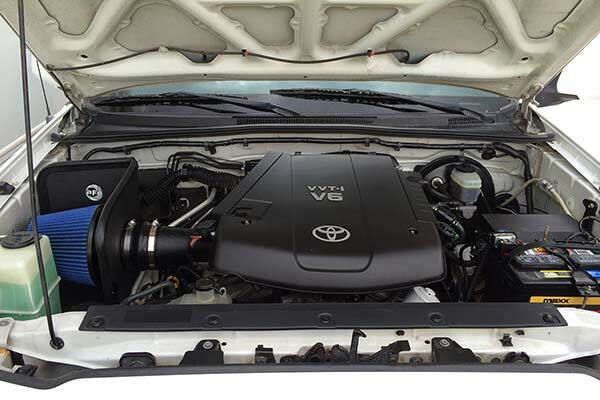 It was really easy to install and it has made a great improvement in the performance and fuel economy (as long as my wife lays off her foot lol). 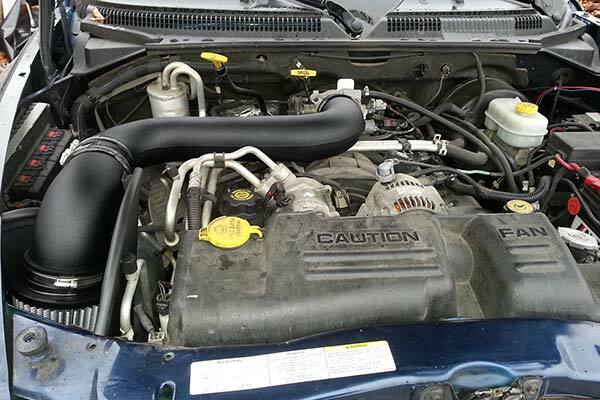 I installed my intake with moderate ease; I do not have a lot of mechanic experience. I would advise AFE to be a little more detailed with the instructions. 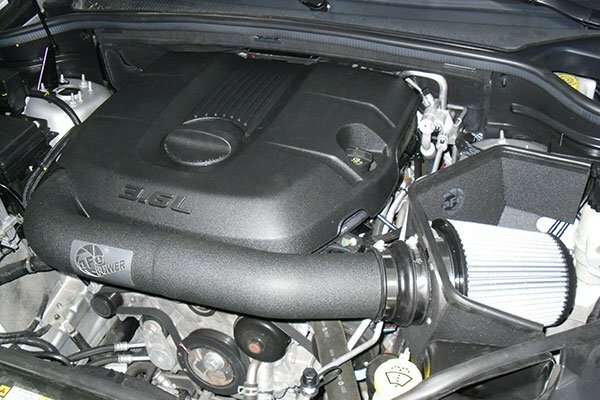 After everything was installed I noticed the whistle sound, which from what I've heard is normal for cold air intakes. I've noticed a better response from my truck but I haven't had it long enough to notice ang gains in MPG. Overall, it was a very good experience. 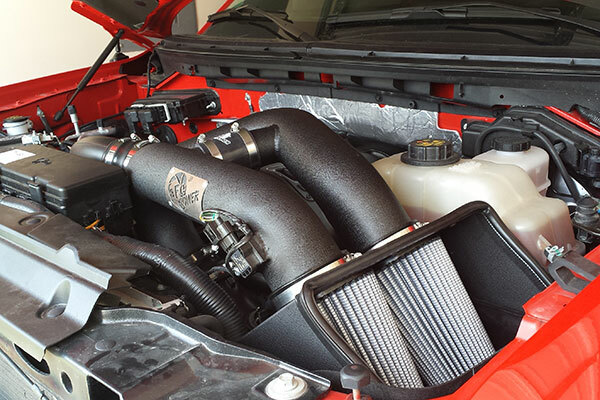 Installed with Air Raid spacer and Magnaflow exhaust - nice combo. Reference # 756-083-284 © 2000-2019 AutoAnything, Inc.